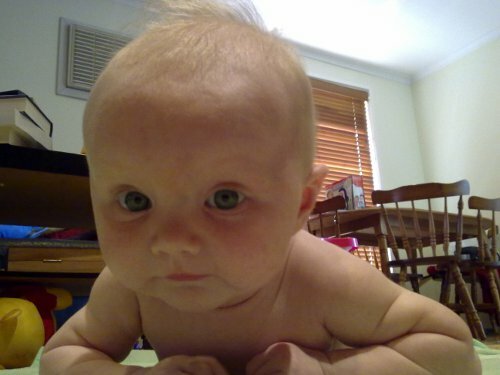 This entry was posted in Family and tagged babies, baby, development, evelyn, kids, learning, rolling over. Great pic! Say hi to Aidan and best of the season to you both! She’s a lovely thing, a lovely magnificeny creation get excited by this!